I’m not an expert when it comes to marriage but one thing I do know is that it takes work. 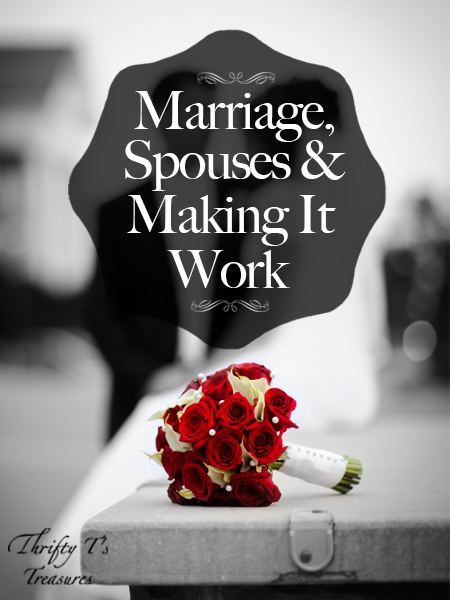 Check out these four ways we’ve learned to make our marriage work for us. Hopefully they’ll work for you too! The wedding and honeymoon are over and now the real work begins. Whether you’ve been married 1, 7 or even 20 years, you know that marriage has its ups and downs. It’s a never ending process of learning and growing. Plain and simple, it takes work! 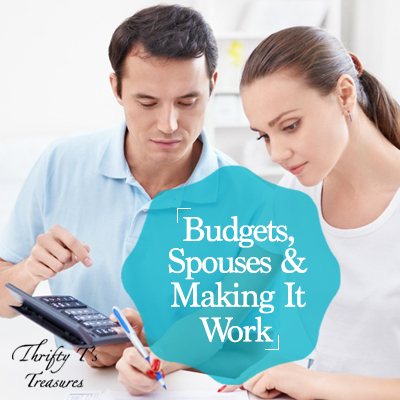 Here are four things Trent and I have found that work in our marriage. Yes, this one is cliche, but please hear me out. Thank your spouse for the big things (working hard or being a great provider) and the little things (cleaning the kitchen when you’re tired or giving you the extra hug you needed). I love it when Trent thanks me for doing the budget, washing the clothes, cooking dinner or countless other things. It makes me feel appreciated and lets me know that he does notice what I’m doing. Take the time to thank your spouse. It may seem like a small thing, but it can make a huge difference! To be honest, I don’t exactly remember when this code was created, but it’s genius. (I give the credit to Trent.) One night we were in bed and I asked him a question. He sweetly replied back with, “It’s after 10.” This simple comment was kindly letting me know that he was tired, had already turned his brain off for the night and would gladly answer my question tomorrow. This little comment has stuck and we’ve rolled with it. Sometimes I’ll say, “It’s before 10.” And we’ve even found ourselves saying, “It’s after 10” when it’s 5 p.m. No matter what time it is, these three simple words lets the other spouse know that we may need to think on the question or just want to answer it later. Get creative and find a code or codes that work for you. This is just another way to have healthy communication. “How am I doing on filling your love tank?” It’s a question Trent and I ask each other every few months. When this question is asked, we know that we can honestly answer the other person. If my love tank is getting empty and I need more quality time (that’s one of my love languages) I can kindly tell Trent without making him feel bad. If you’re not sure what your spouse’s love language is, I recommend that you check out The Five Love Languages by Gary Chapman. 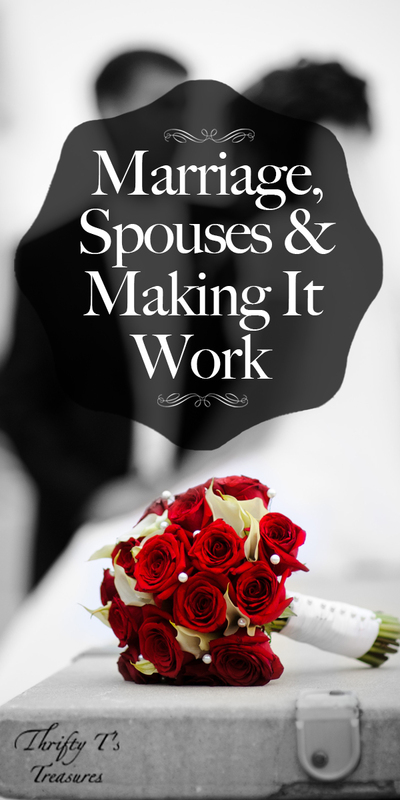 It’s a fabulous read and you’ll learn how to love your spouse the way they need to be loved. Remember when you were dating and you couldn’t wait to get a special note, email or text from the one that you love? Well, just because you said “I Do” doesn’t mean that those sweet moments should stop. Your note could be as simple as, “I’m thinking about you and wanted to let you know that I love you,” or you could make it a long ushy, gushy love note. 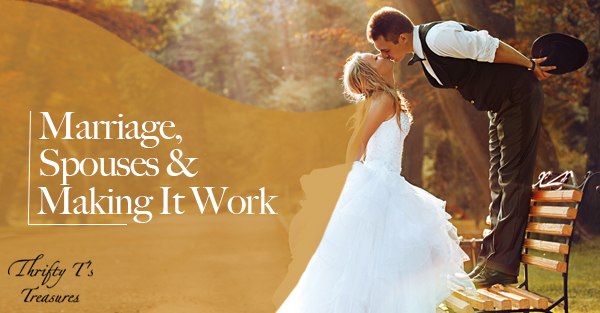 What are your tips for making a great marriage work? Has Your Spouse Become Your Idol? Great post! I love “It’s after 10” and asking about their love tank. 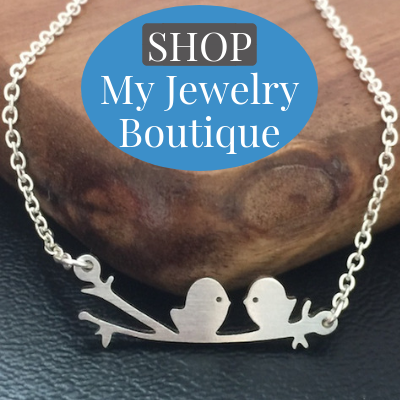 The thing that I found to be very important to my husband was that he felt respected. It will make a man feel like a million dollars. Respect…that’s a great point and definitely one I’m working on too! 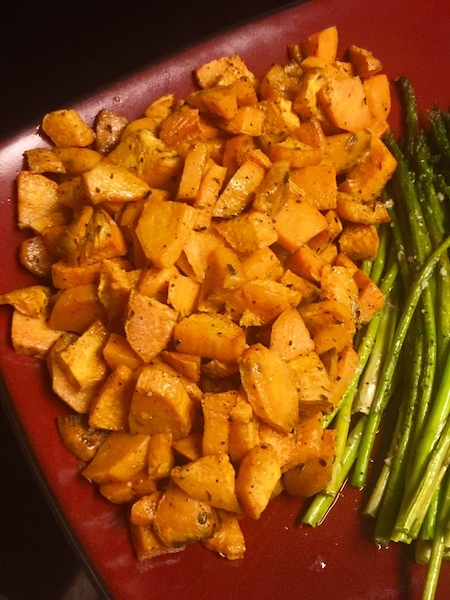 Thanks for linking up at Wifey Wednesday! And you’re absolutely right. I love the “it’s BEFORE 10” thing, too! I love the code idea! That’s cute. My husband and I have 5 children with 1 on the way, so things are busy every day. But, one thing we do, is sit down to talk everyday, one on one. We also spend time together once all the kiddos are in the bed, talking, laughing, watching TV, etc. I also call him every morning once he’s at work, even if it’s just 5 minutes to see how he’s day is starting. The small things add up and they mean so much. And you’re totally right, the small things add up! We have some code talk, and check in with our love tanks, and some other things you’ve mentioned here. One thing we specifically do is ask how we can specifically pray for one an other in the coming days/weeks. It’s a great habit and I’m not sure when we started doing it, but – while knowing how and what to pray for your spouse is great in and of itself, where two or more are gathered and all of that – it’s a great way to know where one another’s heart and mind is lately. One thing I know would be great but we havent found a practical way to implement often is actually praying TOGETHER. Hearing my husband pray for me out loud has been some of the biggest blessings to me! That is a great idea, and something I need to start doing! I agree, you can find out a lot about what’s going on in someone’s head/heart if you know how to pray for them. I’m with you, I love hearing my husband pray for/with me! Thanks so much for sharing DaLynn! :O) Thanks for hosting the link-up! These are some great points. I do love it when I get an unexpected text from my hubby just to say hi or I love you! I do too Brandy! It definitely makes my day! Thanks for your kind encouragement, and congrats on 17 years of marriage Jackie! I totally agree, communication and trust are huge! My husband and I also laugh at ourselves all the time, and I love that about our relationship. We’re definitely not perfect, but we’re perfect for each other. I’m glad you enjoyed the post. And you’re right, many times in life it’s the simple things that make the biggest difference!